Fearless Whispers is a 50-episode drama set in the Republican era. 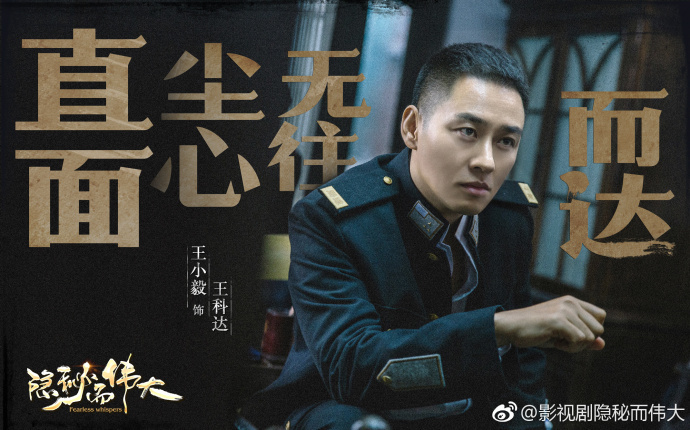 Following the success of Sparrow, Li Yifeng returns with another spy thriller as a university student joining the police force. 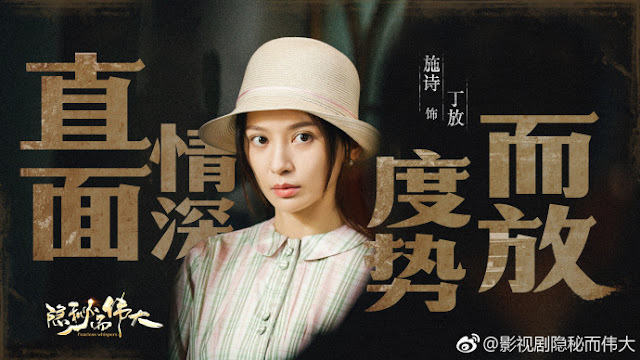 Together with Gina Jin Chen, Niu Junfeng, Wang Longzheng, Kira Shi Shi, Wang Xiaoyi, Li Xiaoding, and Li Qiang, they take the audience back to the civil war in China and explores the cruelties of the time. The story takes place after the war has been won. 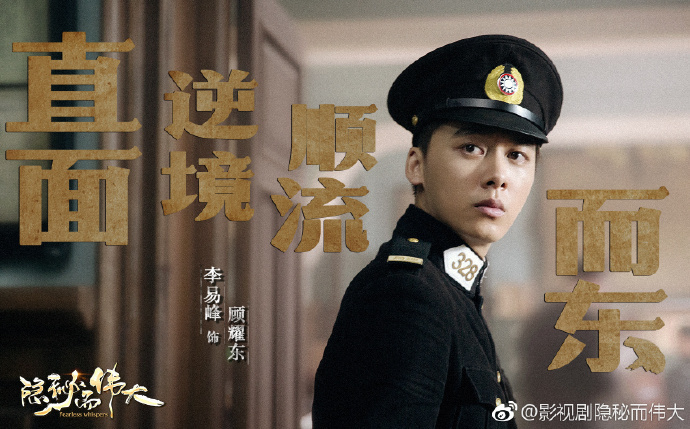 Gu Yaodong (Li Yifeng) who grew up in Shanghai graduates from university. 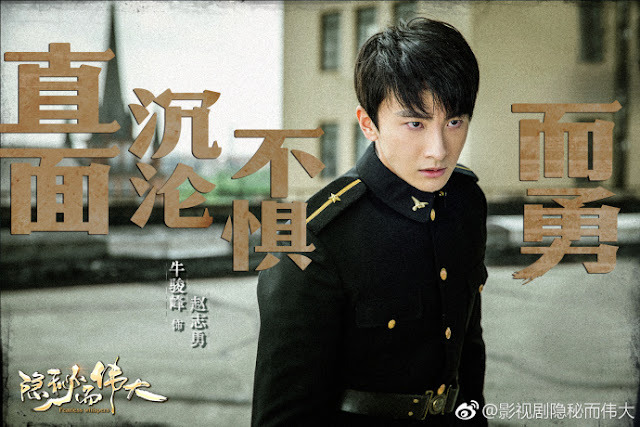 Hoping to fulfill his dreams of upholding the law and protecting the people, he succeeds in becoming a policeman. 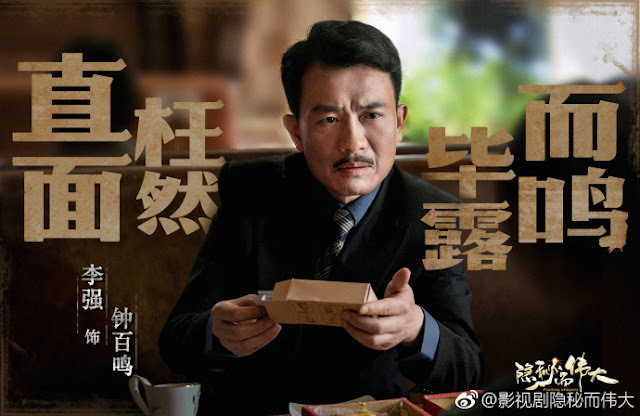 However, Gu Yaodong is disheartened from the constant bullying by his peers and even gets caught deep in the political warfare between the Communists and the Nationalist. With the help of Xia Jicheng (Wang Longzheng) and Shen Qinghe (Gin Jin), he starts on a road to a revolution and here, he also finds a love story like no other. I didn't finish watching Sparrow since it was quite long but it definitely didn't disappoint. 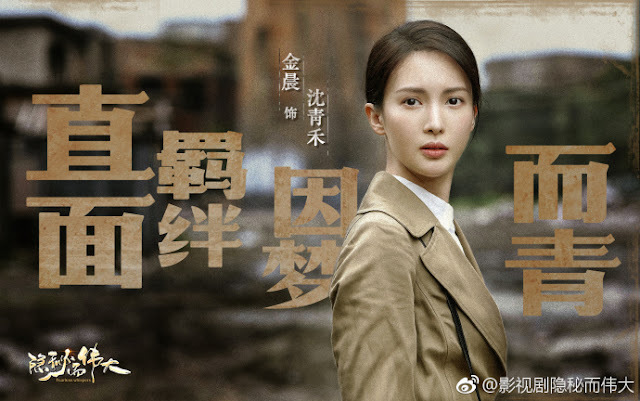 As Fearless Whispers opens the idea of the idealist and naive youth maturing to see the world beyond the black and white, maybe I will watch out for this series soon. Oh, I love this genre. Hopefully I can find it somewhere with English subs when it comes out.Totally enjoyed Sparrow. LYF looks really good wearing this type of outfits. Hopefully this is a good drama. But I am kinda of sad that Niu Junfeng seems to be playing a baddie. It will certainly be interesting. I like both Li Yi Feng and Jin Chen. I can't wait to see it.